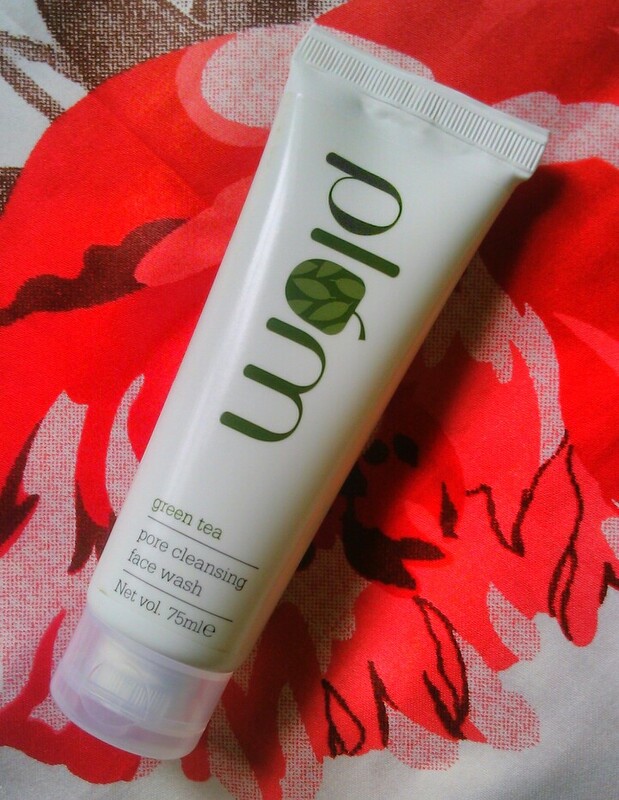 Today am reviewing Plum Green Tea Pore Cleansing Face Wash. Read on to know more about the product which claims to keep acne in check. Plum is a Fresh, Modern, Nature loving beauty solutions focused on restoring and maintaining your skin as nature made it to be. Inspired by global practices in safety and product efficacy. Plum is against animal testing and doesn't make and will never make fairness creams. Plum respects diversity and considers naturally healthy skin as most beautiful. 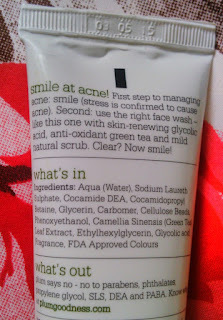 Helps in managing the acne with this skin renewing glycolic acid and antioxidant rich green tea and mild natural scrub. Take a little amount, work up in lather on face and rinse off. Aqua (Water), Sodium Laureth Sulphate, cocamide DEA, cocamidopropyl betaine, glycerin, carbomer, cellulose beads, phenoxyethanol, Camellia Sinensis (Green Tea) Leaf extract, ethylhexylglycerin, glycolic acid, fragrance, FDA approved colours. I used it at night before hitting the bed as well as in the morning. The facewash is mildly green coloured, non-greasy with green beads in it. 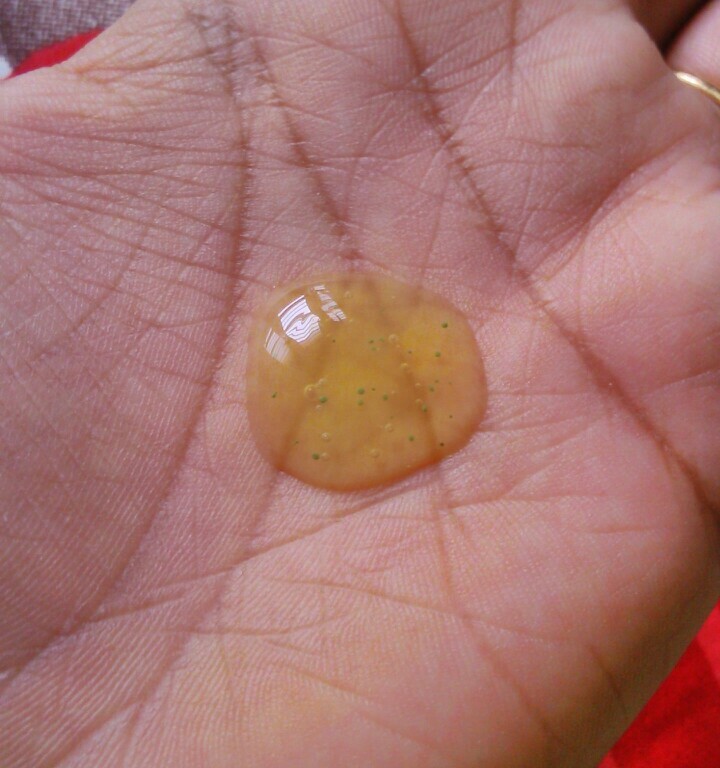 The facewash lathers quite well so a small pea sized quantity is needed for the whole face. My skin felt fresh and clean after using the facewash. It didn't dry out my skin. The facewash gets rinsed easily and didn't feel as though residue is left. The packaging is travel friendly with flip cap tube. 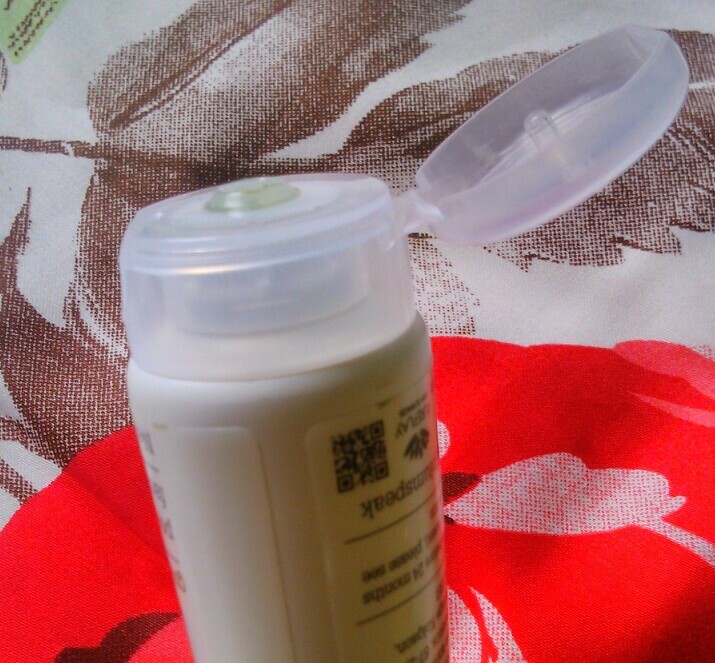 The facewash contains small green granules which get foamed and help in cleansing. 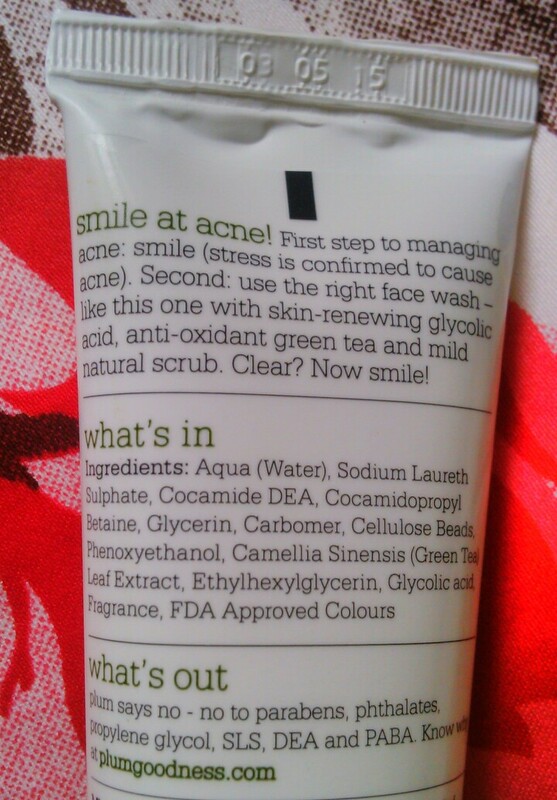 The brand claims SLS free products and the ingredient list clearly mentions SLS :/. I experienced fewer breakouts while using this facewash. The quantify offered according to the price. A great facewash which doesn't dry out the skin and lathers really well. Contains antioxidant and doesn't have chemicals. It's a great facwash to keep sebum secretion in check as I found my normally oily skin, fresh. Repurchase and Recommend - Repurchase nope, but totally recommended! !